Ableton Partner Instrument-maker Soniccouture wants you to participate in their next instrument. Send in a recorded note for the forthcoming "Crowd Choir" instrument, and you'll receive a free copy of it in multiple formats - including an Ableton Instrument Rack - when it ships. 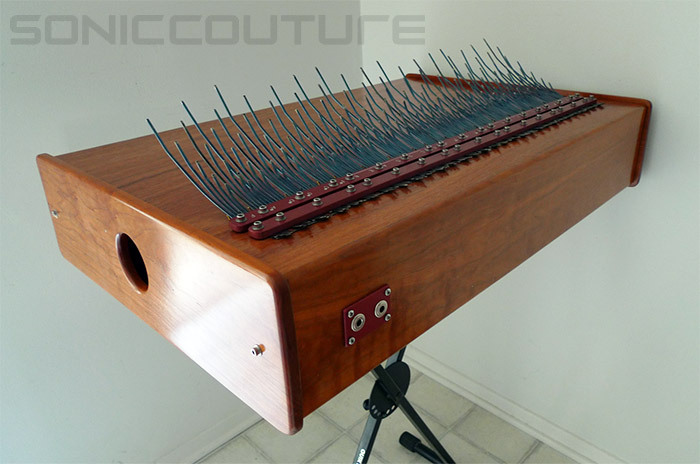 Additionally, sending in a recording enters you to win Soniccouture's custom Array Mbira (pictured below).